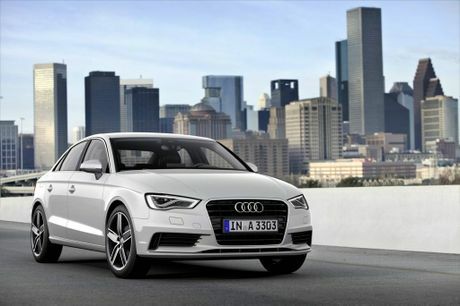 AUDI promised a year of performance cars, and the premium marque will deliver in 2013. Next week we'll get our first taste of what's to come with the sports version of the Q5 sports utility vehicle. Then in August the RS5 Cabriolet will arrive, before the RS6 Avant touches down in October with a price tag of about $230,000. The latter in particular has performance fans salivating. With a V8 producing 412 kilowatts of power and 700 Newton metres of torque, the RS6 Avant will have an ability to sprint from standstill to 100kmh in 3.9 seconds. 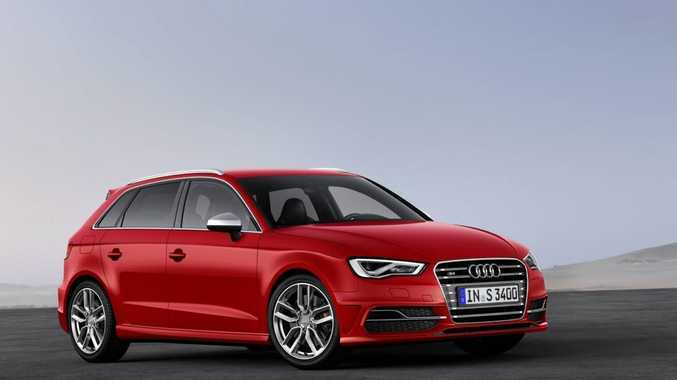 But the action won't stop there with the S3 Sportback forecast to launch in December. Early next year, Audi will welcome the RS7 Sportback during January featuring the same V8 powerplant found in the RS6 Avant, the S3 sedan and Sportback within the first quarter, along with the RSQ3 during March. While there is plenty of action on the performance front, all eyes in the premium market will be on the entry-level segment next month when Audi launches its new A3 Sportback. The small hatch comes to market with an entry-level price of $35,600, matching the recently launched Mercedes-Benz A-Class. Full pricing details are yet to be announced, but the A3 will be available with a choice of two petrol TFSI and two diesel TDI powerplants. Given the A3 shares its underpinnings with the new Golf Mk7 which received rave reviews when launched last week, Audi can be rightly confident of a successful product.